280 in stock Need More ? 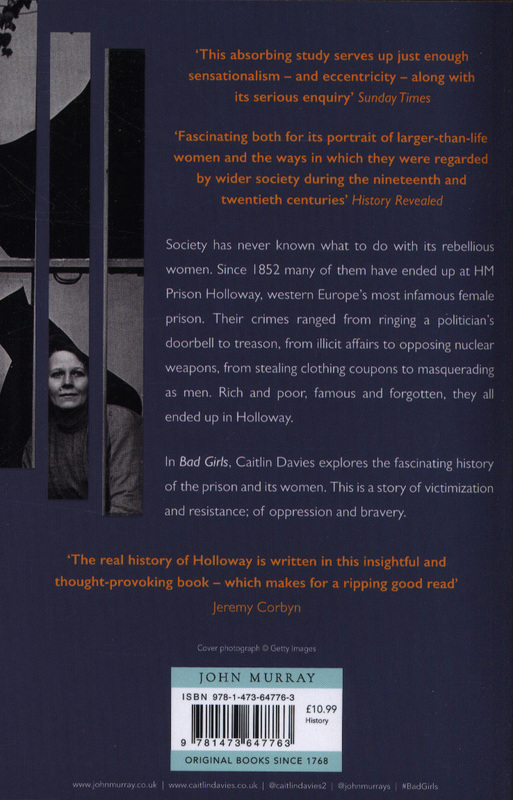 'Davies's absorbing study serves up just enough sensationalism - and eccentricity - along with its serious inquiry' SUNDAY TIMES'[A] revealing account of the jail's 164-year history' DAILY TELEGRAPH, 5* review'Insightful and thought-provoking and makes for a ripping good read' JEREMY CORBYN'A much-needed and balanced history' OBSERVER'Davies explores how society has dealt with disobedient women - from suffragettes to refugees to women seeking abortions - for decades, and how they've failed to silence those who won't go down without a fight' STYLISTSociety has never known what to do with its rebellious women. 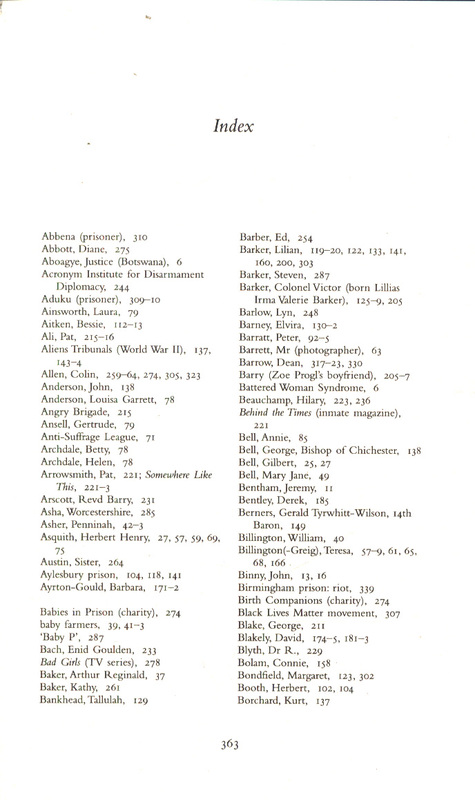 Those who defied expectations about feminine behaviour have long been considered dangerous and unnatural, and ever since the Victorian era they have been removed from public view, locked up and often forgotten about. 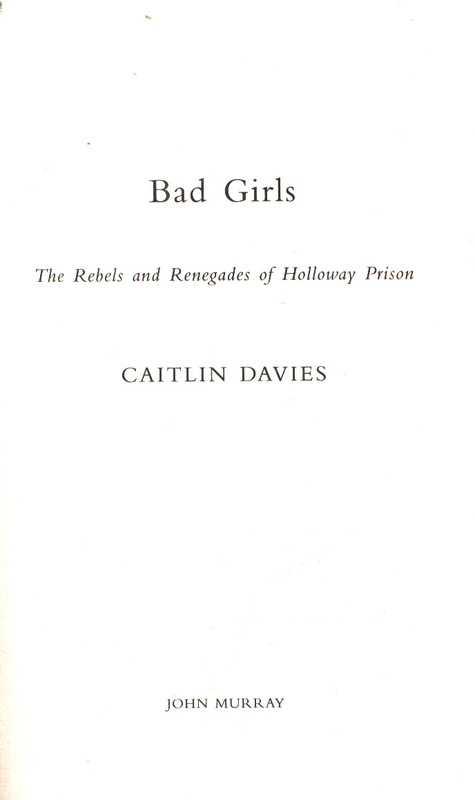 Many of these women ended up at HM Prison Holloway, the self-proclaimed 'terror to evil-doers' which, until its closure in 2016, was western Europe's largest women's prison. 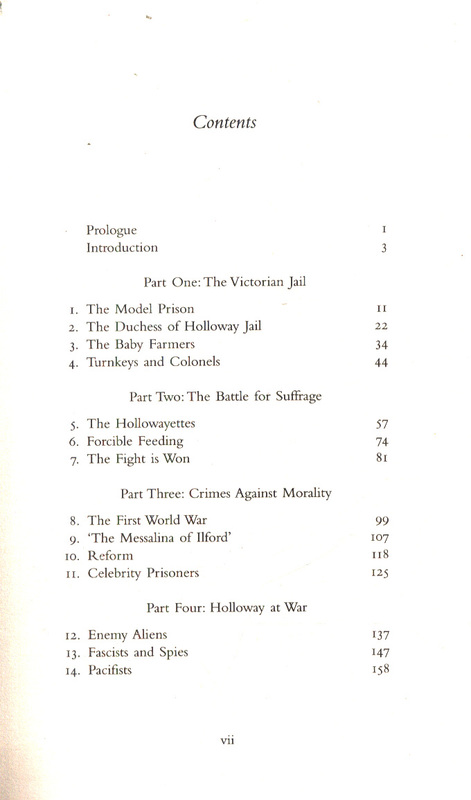 First built in 1852 as a House of Correction, Holloway's women have come from all corners of the UK - whether a patriot from Scotland, a suffragette from Huddersfield, or a spy from the Isle of Wight - and from all walks of life - socialites and prostitutes, sporting stars and nightclub queens, refugees and freedom fighters. They were imprisoned for treason and murder, for begging, performing abortions and stealing clothing coupons, for masquerading as men, running brothels and attempting suicide. 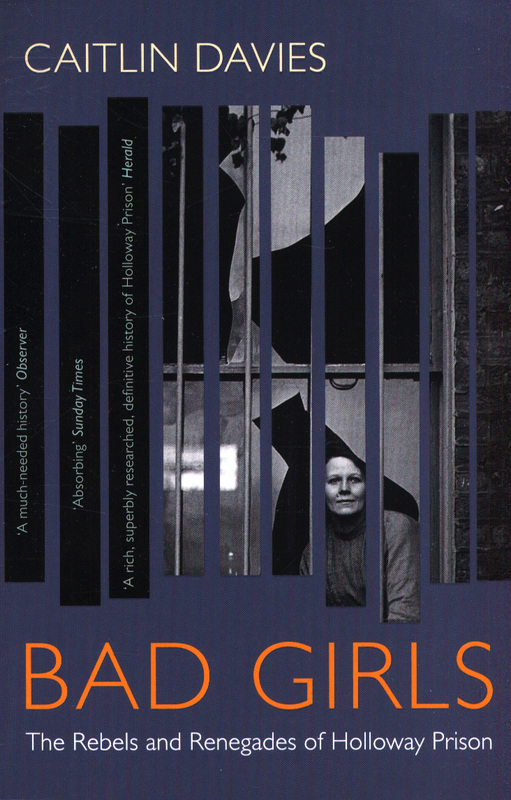 In Bad Girls, Caitlin Davies tells their stories and shows how women have been treated in our justice system over more than a century, what crimes - real or imagined - they committed, who found them guilty and why. 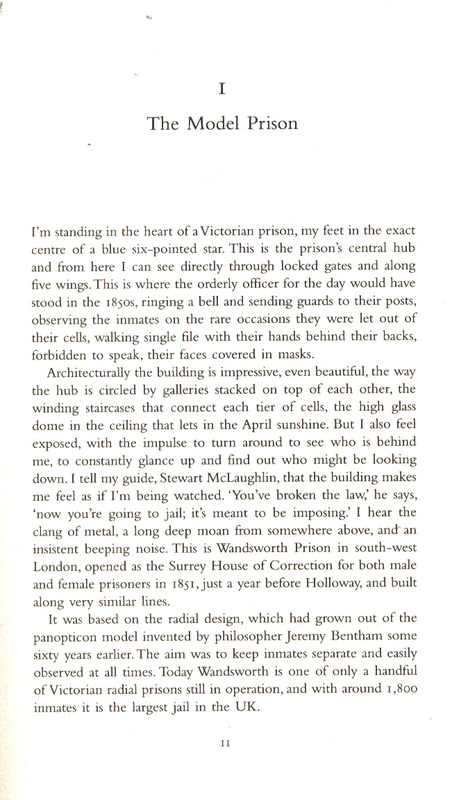 It is a story of victimization and resistance; of oppression and bravery. 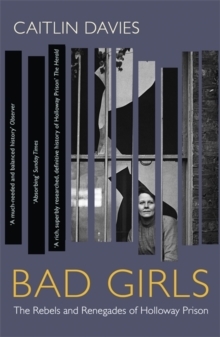 From the women who escaped the hangman's noose - and those who didn't - to those who escaped Holloway altogether, Bad Girls is a fascinating look at how disobedient and defiant women changed not only the prison service, but the course of history.